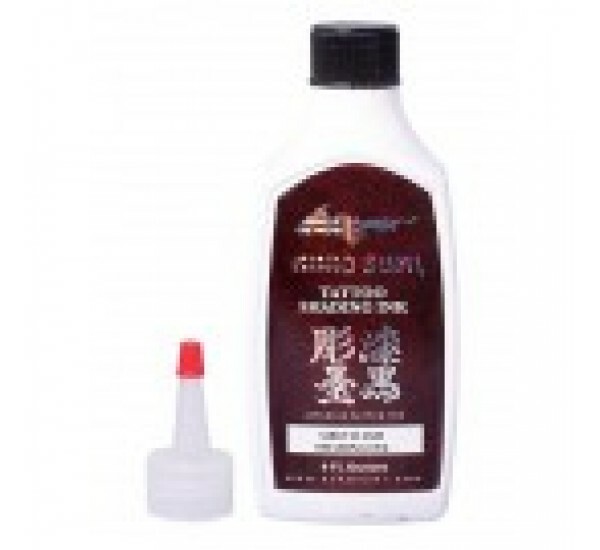 Kuro Sumi Greywash ink is a must have for any serious artist in the tattooing industry. The Greywash ink has been made with the artist in mind to create a consistent Greywash colour. No need to dip anymore and no need to worry about how light or dark a tattoo will heal. 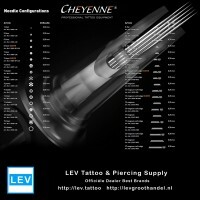 The ink is made to the highest of standards and is treated in accordance with European tattoo ink regulations. Made from organic and vegan friendly elements that have been handed down between Japanese professionals for centuries. Goes into the skin quickly and evenly for a smooth and flawless finish.